The need to handle insurance claims is a regular inconvenience in this high risk industry. Big vehicles on the roads all day, every day simply run the risk of being involved in more accidents than most. This is something which can only be compounded by the ‘where there’s blame there’s a claim’ culture currently prevalent. Even though some accident claims are almost inevitable, there are ways they can be minimised. Chris Peat spoke to a number of insurance firms to find out how. When it comes to avoiding the amount of insurance claims received and made, Simon Allman, Fleet Account Executive at Rawlins Commercial, said it is a very difficult area. However, he claims that by investing time, effort and money in risk management procedures, the number and severity of incidents can be minimised. There is equipment that can help in reducing claims, with Simon mentioning cameras (forward facing, rear facing and inside the vehicles). He admits they are a costly investment but in the event of an incident can help to either defend a claim or, in the event of a fault incident, can assist in confirming passenger numbers when injury claims are submitted. It is also useful to make sure all drivers are aware of what to do in the event of an accident, said Simon. This includes taking full details at the scene, photographing damage, exchanging details and reporting incidents promptly to brokers and insurers. How bad is the bus and coach industry for claims though? ‘Frequency of claims tends to be much lower, however, the costs of the claims tend to be higher. 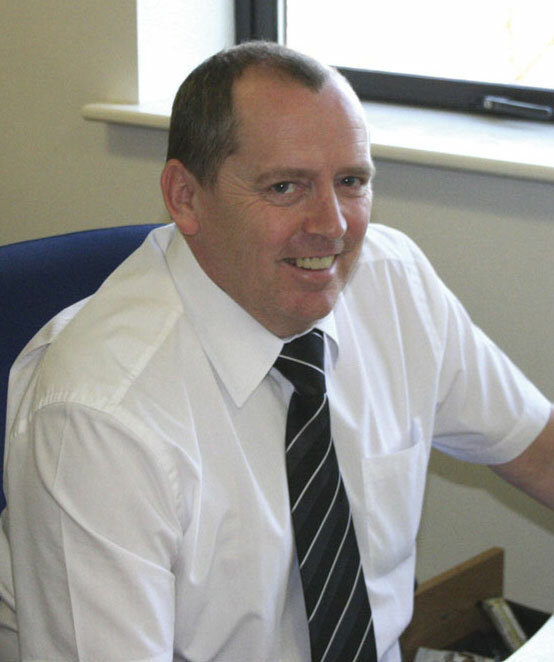 Alongside haulage insurance, it is one of the highest risk fleet insurance types,’ said Simon. Matthew Whitehurst, Commercial Manager at Rigton Insurance Services, said there is no single practice or equipment to help avoid claims. However, something he says is important to help reduce claims is to make sure drivers are well trained in how to deal with any accidents. It is important for them to report any incident as soon as possible. The same is the case for fleet managers; they too are advised to report the accident to their insurance brokers as quickly as they can. Matthew claims the sooner the insurers are notified the quicker they can investigate, which effectively helps reduce the overall cost of insurance claims. Compared to other industries, bus and coach operation premiums are far higher, according to Matthew. This is caused by not only the fact it involves multiple vehicles out on the road at the same time, but the fact they are picking up passengers who are unknown to the operator. He said most premises based companies can keep tight control over their claims, knowing who is on their site, which makes it easier to keep tabs on what goes on there. This is something that cannot be done when out on the roads. However, to help minimise the affect of this, Rigton ensures it monitors fleets on a daily basis, looking for ways it can reduce risk and therefore, reduce the level of claims received. This may involve training particular drivers known to have had multiple incidents or even altering routes. Bryan Hardy of Coaching Insurance Consultants said the best way to keep claims down is ‘not to have claims’. He believes it may well prove to be less expensive to have the facilities, skills and experience to repair vehicle damage in-house. He emphasised the time that claims take up, with repairs themselves being at the mercy of market pressures if they are carried out by a third party. Also, educating drivers into not having accidents in the first place cannot be overlooked. ‘I’m not saying drivers should crawl along, but they should be encouraged to keep observing, give themselves more time on the road. An extra 30 seconds of thought and awareness on the road can save hours of paper work and hassle. All taking up time, and time is money,’ Bryan said. He emphasised that all it takes is for a single ‘no win, no fee’ letter blaming the incident on a driver (whether rightly or erroneously) to cause grief and time loss. He said the administration of these claims, the ‘to-ing and fro-ing’, can often add up to more than the actual compensation part of it. Cameras, whether forward facing or CCTV, are one way he suggests help keep the cost of claims down. He said they ‘ward off people throwing mud’. 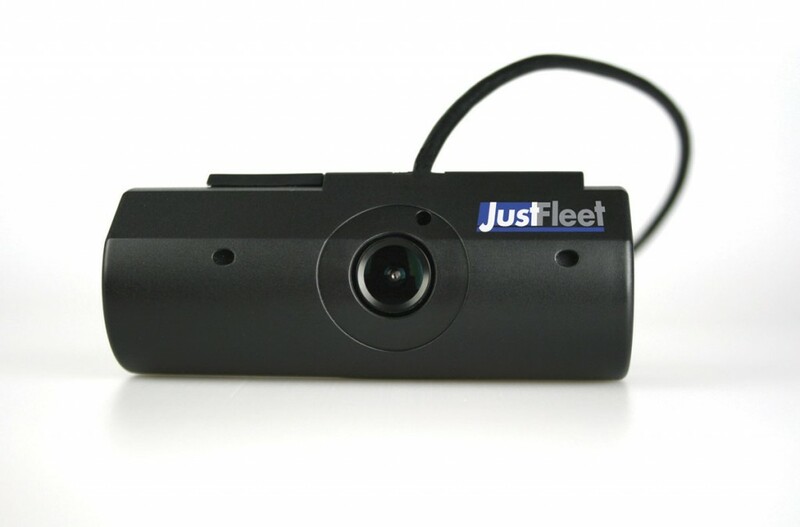 On the topic of cameras, JustFleet markets itself as the only insurance broker in the UK to install forward facing 3G accident cameras. The company calls itself a specialist intervention management company, fitting every vehicle it covers with the IT1000 3G front facing camera. This is intended to help its fleet clients reduce their long term exposure to vehicle accidents and escalating premiums, providing evidence of who is responsible for any accidents. 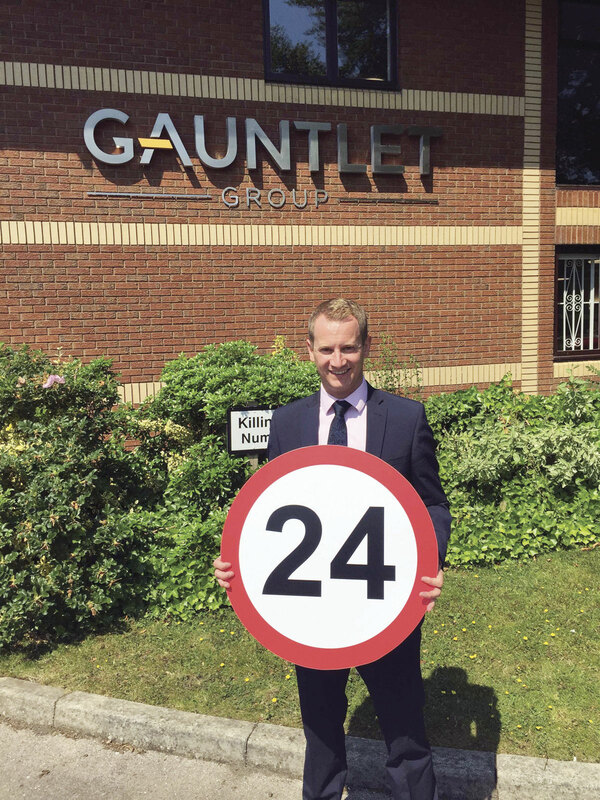 The company has teamed up with a panel of carefully chosen fleet insurers to provide what it describes as the only 24 hours monitored claims station. It provides footage of any incidents within ten minutes of an accident occurring, which it claims puts the operator and themselves in control of the claim and can reduce its cost by as much as 60%. JustFleet will assess who is to blame from the scene of the incident and start working immediately on the claim to reduce any payments made. 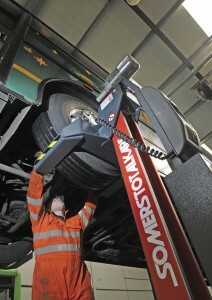 It aims to eradicate incorrect blame, limiting 50/50 incidents and exaggerated injury claims. 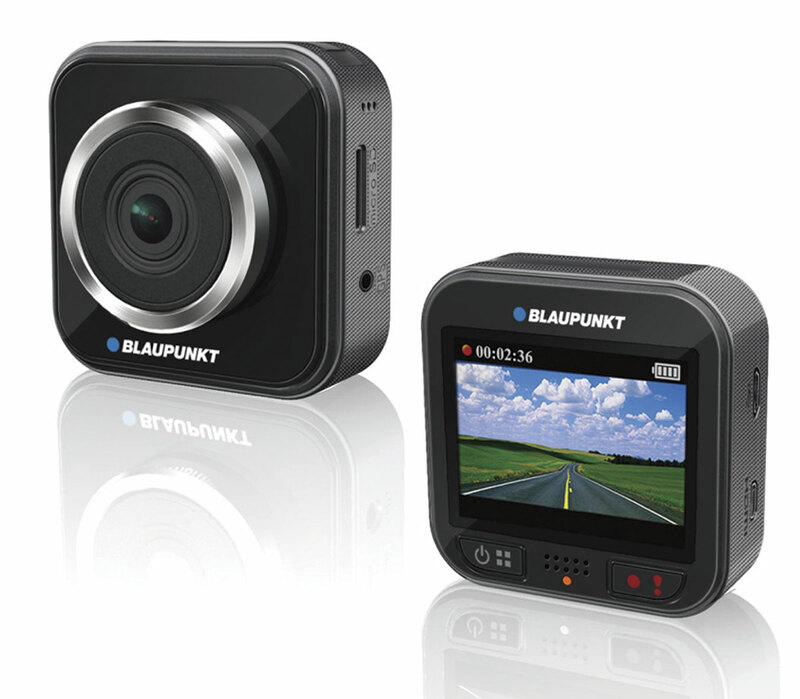 The onboard camera enables the company to intervene at the earliest stage of an incident and reduce the burden of credit hire and repair, as well as to stop the incitement of exaggerated injury claims. Its first notification of loss experts will guide the person reporting the incident through the process of making a claim, outline liability decisions and book the vehicle into an approved repairer or an engineer inspection slot. Calls can be taken from the driver, fleet manager or even the third party. To keep premiums down and resolve their claims as fast as possible, Gauntlet Group reminds operators that they should report incidents and claims within 24 hours. 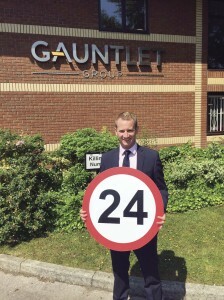 To promote this, the company is using a speed sign with 24 emblazoned on it, which refers to the 24 hours within which an operator needs to make their broker aware of an incident. Ian said many bus and coach drivers do not realise the ‘huge importance’ of swift claims reporting. He said the failure to keep things under the control of your own insurer can lead to higher costs being applied to the claim, which leads to a knock-on effect of higher premiums at renewal. Ian said some operators do not realise the role a specialist broker can fulfil. He says many fleet managers believe that going to a specialist is simply a matter of having access to more insurers. Whilst Gauntlet can place risks with a large number of insurers, McCarron says it is the work Gauntlet carries out behind the scenes that really makes the difference. Its process involves auditing everything from risk management, to the use of technology solutions, examining health and safety practices throughout the organisation and providing clients with tools and resources to analyse their performance. As much ‘training’ as possible is provided. This is not about slashing 10% off the premium the next time it reaches renewal, but about adopting a longer-term, holistic view that will create strategies and change driver culture. ‘It pays to remember that going to a bus and coach insurance specialist is not all about getting the best price, but about safeguarding your business for the future,’ said Ian. Reducing insurance claims has a lot to do with putting safeguards in place to minimise any risks, according to Bluefin. The company suggests ensuring staff are kept aware of safety issues and follow best practice guidelines, which can help to reduce insurance claims. The company says vehicles with forward facing cameras, internal CCTV or managed telematics are ‘invaluable’ in the event of a road traffic accident. Internal CCTV can record events occurring within the vehicle including the driver’s cab area and managed telematics can be proof of a well managed business. All of these would enable insurers to look favourably at premiums. Bluefin gave a number of other suggestions, including covering inspection pits when not in use and placing warning signs nearby. Proper training should be given for anyone using ladders on site, with all ladders correctly secured before being used. Yards should be maintained properly, with ice or oil quickly cleared and signs warning of vehicle movements clearly displayed. Premises should be continually maintained to prevent hazards, with flooring and carpets securely fixed and spills immediately cleaned up. Vehicles should be properly maintained to ensure doors operate properly and emergency exits are secured correctly. Finally, non-slip surfaces should be used on all steps and extra care should be taken in wet or icy conditions. 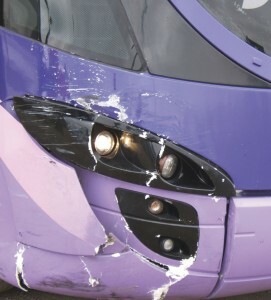 Bluefin said that over the last ten years, approximately 85% of all bus and coach insurance claims involved employees (Employers Liability) and 15% involved third-parties who were not employees (Public Liability). The majority of employee claims were caused by falls, most commonly into vehicle inspection pits or from ladders. A further major cause of claims were slips and trips, which largely affected employees but a significant number also involved third parties. These occurred due to: icy or oily yards, pot holes, wet surfaces, slips inside yards/vehicle premises or boarding or leaving a vehicle. Other claims involving employees included lifting or manual work, being struck by a vehicle and motor vehicle accidents which also affected members of the public. Darren highlighted that there are around 5,000 operators who have the option of about 20 brokers, who themselves have approximately five insurers. He said there are around three individuals in charge at these insurers, which essentially means the entire industry relies on whether 15 people or so are ‘having a good or bad day’. One of the best ways to help reduce claims is simple: stop drivers having accidents. He said this can be done by having a workplace culture of risk management and zero tolerance to claims. He admits this is difficult, considering a considerable amount of drivers may be from countries where ‘a bump is a bump and they move on’ or where whiplash is not a big factor in claims as it is in the UK. Regardless of what it is you are running or how many of them you have, something WTJ Insurance specialises in is bespoke insurance packages. The company has put together a range of insurance services designed to minimise the impact of any accidents to fleets, including monetary cost and vehicle downtime. Providing immediate cover, the broker can insure all vehicles under a single policy intended to be easy to manage. It also has a 24 hour accident and emergency claim line. Richard French of ME French & Co is the company’s bus and coach consultant. The business is a specialist in commercial vehicle insurance, and believes its knowledge on policy terms, claims handling and the state of the insurance market is unrivalled. One of its unique selling points, it claims, is that you can speak to an expert at all times. Its website says it offers very competitive rates for the fleet operator or owner driver, with introductory discounts for first time operators. Specialising in coaching is PJ Hayman, a company with a number of packages designed specifically for coach operators. 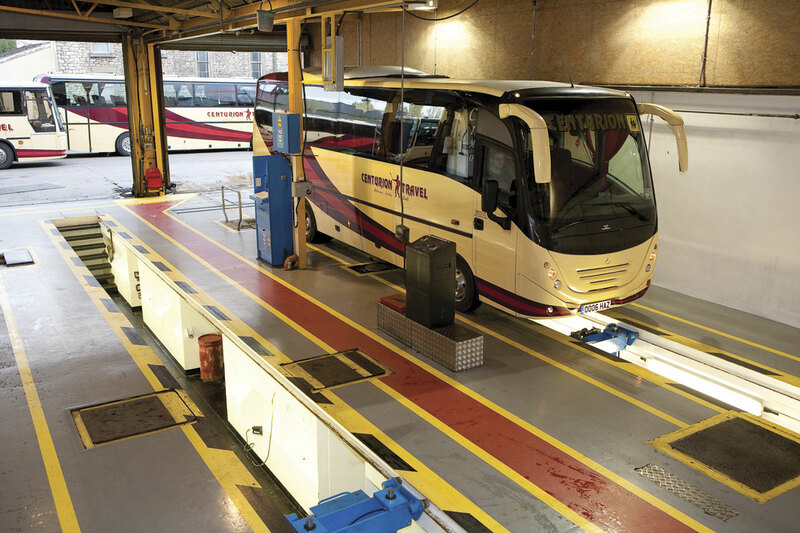 Its Coach Plus Breakdown is designed for coach travel in the UK and abroad. It offers cover from £86 for UK cover and from £159.00 for European trips. Premiums are calculated on the estimated number of ‘coach days’ during a 12 month period. Its Coach Plus Drivers/Staff plan provides cover for medical and emergency expenses, employee replacement, personal effects and coach operator monies and documents held. 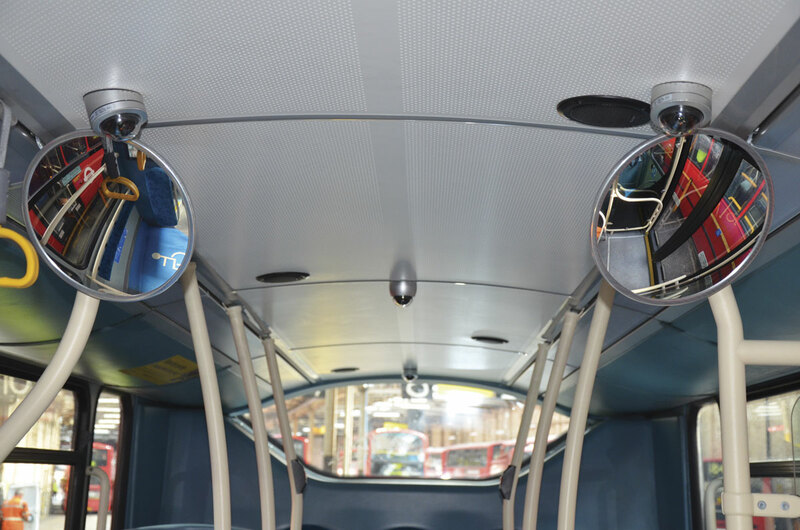 The Coach Plus package is available for coach operators, coach clients of insurance intermediaries and direct customers. It provides access to a medical assistance service both in the UK and in Europe, with experienced coordinators and medical specialists available 24 hours a day, 365 days a year to resolve medical problems. Towergate Insurance, which recently took over another well known name in bus and coach insurance, Ellis Bates, claims to be Europe’s largest independently owned insurance intermediary. It has over 4,400 staff based across more than 100 UK offices, including expert staff in bus and coach insurance. Its business model is based on what it describes as creating ‘innovative products combined with great customer service, which is underpinned by trusted relationships with leading insurers’. This is the basis of its ‘Value Triangle’, which is what it describes as a three-way partnership between the customer, the insurer and itself. To assist with the impact of Motor Insurance claims, Phil White of Arthur J. Gallagher suggests the installation of CCTV. The case for in-vehicle CCTV is well established, Phil claims, with most operators convinced of the benefits CCTV brings in claim visibility and defensibility. He notes the latest generations of these systems provide the driver with a ‘birds-eye’ view identifying any people and property in the immediate vicinity of the vehicle. ‘Driver Training and Education is important too’, Phil said. ‘Most drivers have little knowledge of how much some claims actually cost. They also have no understanding of the cost of insurance for a PCV. Regular dialogue with the drivers over these issues will both make them more aware of the cost to the business as well as raising the profile of accidents within the business. If the drivers understand the importance to management of accident frequency and claims cost – and why – they would be well advised to take it more seriously themselves! Phil went on to say that linking claims performance to a form of incentive scheme can produce good results, if delivered in the correct way. Driver behaviour not only has a direct impact on the claims experience, it also has a significant impact on the reputation of the company, according to Phil. He suggests using in-vehicle telematics which provides immediate feedback to the driver as to their driving style so they can improve their overall performance. Valuable management information about how and where the vehicle is being driven once it has left the yard is provided, along with a demonstrable reduction in fuel burn and vehicle maintenance costs. 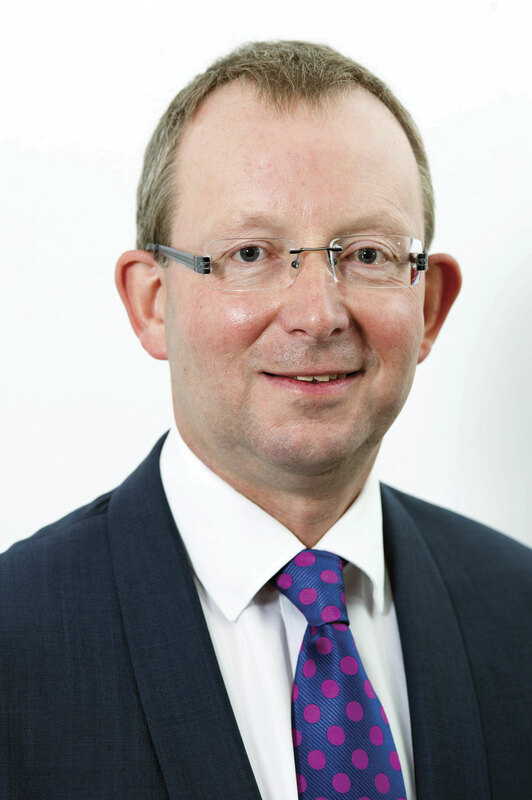 Bill Cheeseman at Jenkinson Insurance can be contacted to help keep claims costs down. His company is an advocate of risk management when it comes to reducing claims, dedicating a section of its website to this. Its message is that proactive management is worth a great deal more than reactive remedial activity. The business can identify areas of risk within its client’s operations and help develop solutions that can minimise the occurrence of damaging and expensive incidents. To sum up what has been said, there are a number of ways the frequency and severity of insurance claims can be kept low. Being proactive, considering how safe your operation is plays a large part in this and may require extra safeguards to be put in place. A zero tolerance culture to claims was emphasised too. 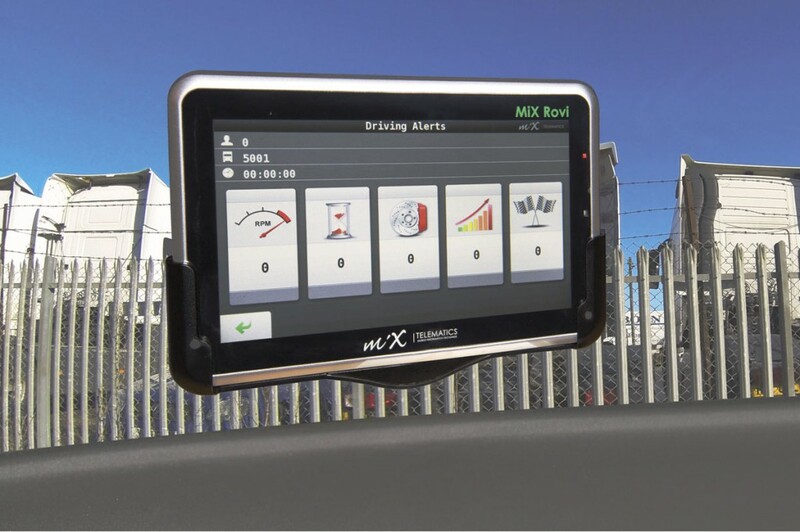 There is equipment that can help reduce the likelihood of accidents available, including telematics that can monitor driving behaviour, alerting managers of any problems with performance on the road. CCTV can be used to clarify who was to blame and how serious the accident was, as well as disprove any fraudulent claims. When an accident does happen, the message was to notify the insurance company as soon as possible.